Some of the jobs on HT do not pay reason being, they are so very easy. The jobs listed down the bottom are jobs which do not require effort to do so their for have no pay involved. Habbo®, Habbo Hotel®, Sulake and associated logos are Trademarks of Sulake Group. All rights reserved. 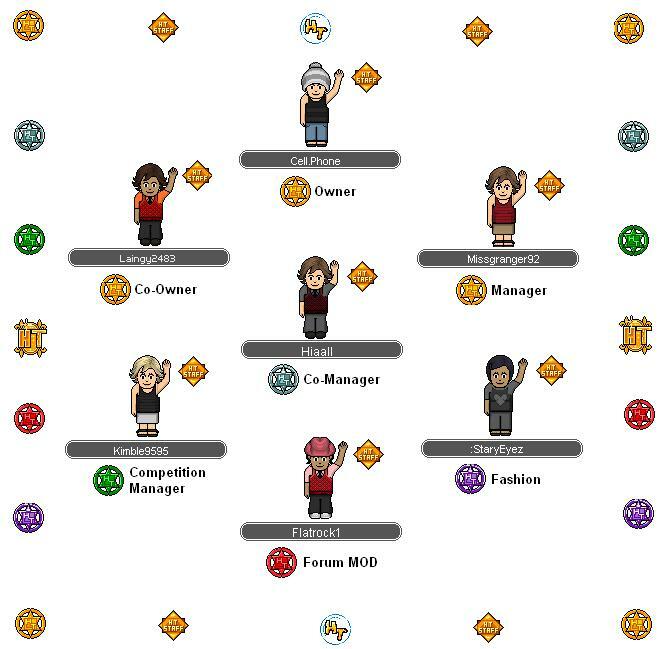 Copyright, trademarks and other rights in the material from Habbo Hotel® and other services of Sulake Group on this website are owned by Sulake Group. All rights reserved.